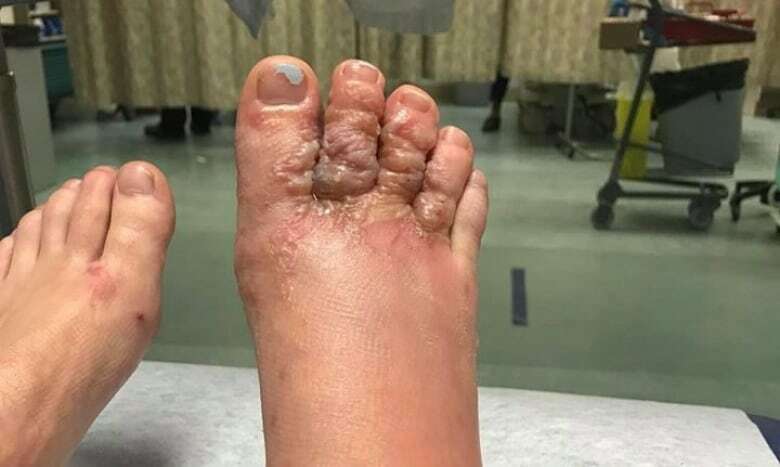 Cases of the hookworm-related skin infection that afflicted one Ontario couple Katie on a recent trip to the Dominican Republic are not that uncommon among travellers to developing countries, a tropical medicine specialist says. The experience of a Windsor, Ont., couple who returned from a Caribbean vacation with their feet severely infected with parasitic worms is a cautionary tale of what travellers to some warm-weather destinations might encounter — and how they might avoid a similar fate, says a tropical medicine specialist. "It's from dogs and cats pooping indiscriminately on the beaches," he said, explaining that the microscopic worms multiply and then infect people whose bare skin comes in contact with sand or soil. CLM doesn't penetrate beyond the skin layer in people, unlike the human form of hookworm that makes its way through the skin and eventually "sets up shop" in the small intestine. The blood-sucking parasites are the major cause of iron-deficiency anemia in developing countries. Cases of CLM make up about 10 to 20 per cent of travel-related skin problems among patients seen by hospital tropical disease units, Keystone said. "We have seen this year alone probably two or three dozen patients with CLM," said Keystone, adding that the parasitic worms are common in the Caribbean, South America, Mexico and southeast Asia, especially in Thailand. About 60 per cent of the cases Toronto General Hospital doctors see are in travellers who have returned from Jamaica, he said. Most people aren't as severely affected as Stephens and Zytner, whose feet and ankles were swollen and marked by angry-looking snake-like tracks burrowed under the skin. "Most people only have one or two lesions," said Keystone, who has been practising tropical disease medicine for 40 years. "They don't get the blisters that can occur." "The itchiness is so severe that people who come back from the tropics in the winter, one of the ways they get rid of the itching is they run outside and put their feet in the snow, " he said. CLM usually goes away on its own in a couple of months without treatment, although Keystone said he's had some patients afflicted for up to a year. There are two oral drugs that can kill the infestation, but getting them can be tough, as neither is approved for sale in Canada by the Health Protection Branch. 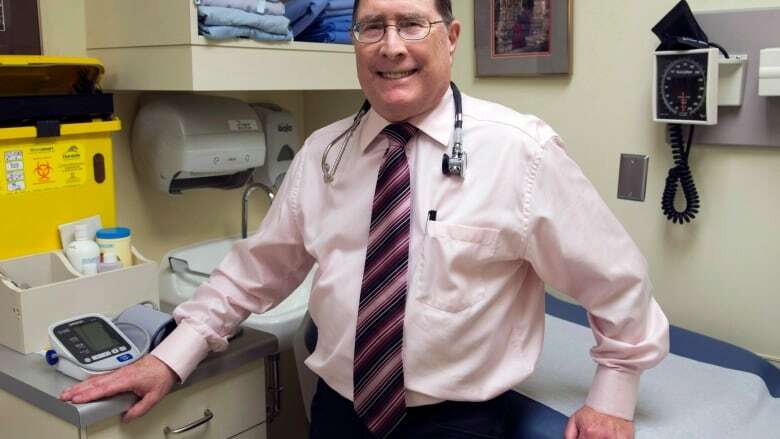 Keystone said he can obtain prescriptions for patients through a compounding pharmacy or they can be purchased in the United States, which is what Stephens and Zytner were forced to do when Health Canada denied them access to the drug ivermectin. Sandals offer no protection, nor does washing the skin after exposure to sand, says Keystone, who is nevertheless loath to suggest winter-weary travellers wear closed-toe footwear while walking on the sand. "I would tell people they shouldn't be lying on the sand and especially if they see a lot of dogs or cats around — that's a red flag. Even lying on a towel on the sand doesn't protect you," he said, advising sun-worshippers to recline on a lounge chair instead. "I don't want people to freak out about it … I would tell people you take your chances. You're going to the developing world, this is one of [the] things that you may have to contend with."